After another band breakup, KidEyes’ other half, Producer and guitarist Ben Epand was done being another vulnerable musician and decided to start producing his own tracks. “Once I started diving feet first into recording and taking control of my constant need to create, I realized I should’ve done this long ago. But such is life.” Now the problem wasn’t producing the tracks or finding the inspiration or themes for his recent hardship or “bad luck” per say, but finding the right voice to add the inflections to the new burst of creativity that was starting to boil over. Similarly, another band breakup had just occurred on the other side of town and now two LA wanderers by way of Ohio and Connecticut, were about to meet, they just didn’t know it yet. Not until a mutual friend and music manager played matchmaker and each told the other, I have the perfect collaborator for you on your next project! 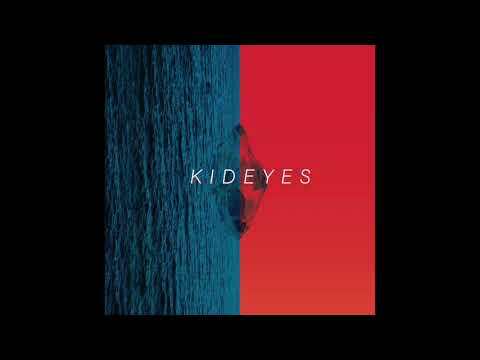 All of these themes of self-doubt, uncertainty, wonder, tragedy, and triumph displayed on their self-titled debut EP KidEyes are what connected these two collaborators to create KidEyes from scratch. Well not necessarily scratch, but from past experiences and failures. “Just as in life, this project is not meant to be perfect” says Cahn. “In fact, it’s meant to depict and celebrate the imperfections of dreams big and small, in all its failed glories. “ Just another failed success story in beautiful LA fashion!